Our attorneys volunteer and lead various community organizations, currently serving as officers and active members of dozens of organizations, boards and commissions throughout the state. These range from professional and trade groups such as the local chambers of commerce to purely charitable organizations such as the Boys and Girls Club. Giving back doesn’t stop with our attorneys. Our staff members also play an active role. Examples of their commitment to the community include donating school supplies to local underprivileged schools and organizing a group to craft patriotic quilts for veterans. On numerous Fridays throughout the year, staff members participate in our "Casual for a Cause" program, where staff members are able to wear jeans for a minimum donation to a charitable organization of the firm's choosing. Past organizations have included the American Cancer Society, Doctors Without Borders, Humane Society and March of Dimes. Boys & Girls Club of Lansing Downtown Lansing, Inc.
Cystic Fibrosis Foundation Leap Inc.
Foster Swift has been a consistent sponsor of the Empty Plate Fundraiser since its inception. These My Team Triumph Angels are posing for a photo after this Captain crossed the finish line of the Grand Rapids Marathon. 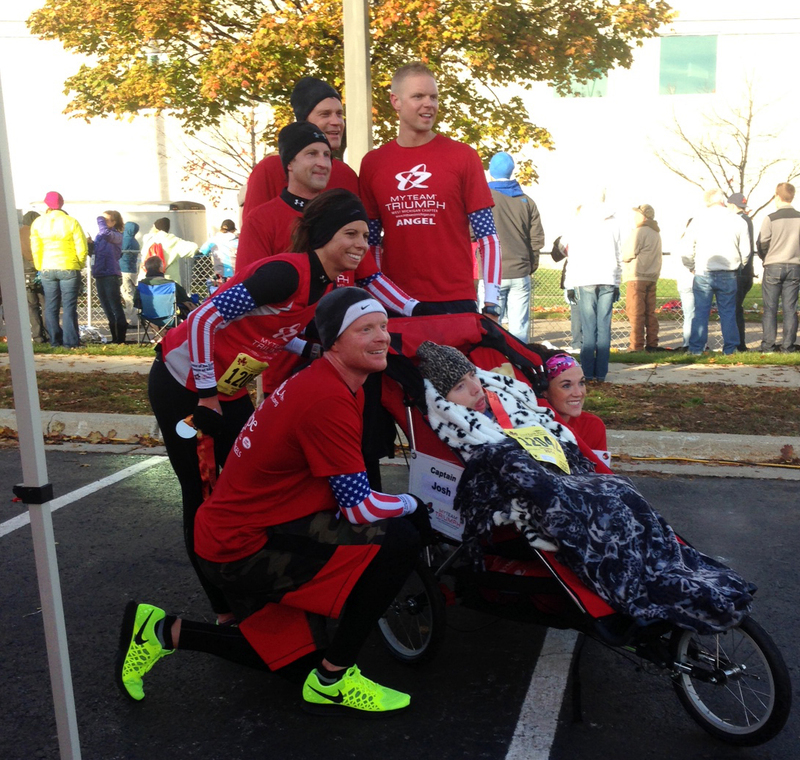 Foster Swift Sponsors both the Grand Rapids Marathon and My Team Triumph. Foster Swift sponsored the 2016 Gazelle Girls Half Marathon. 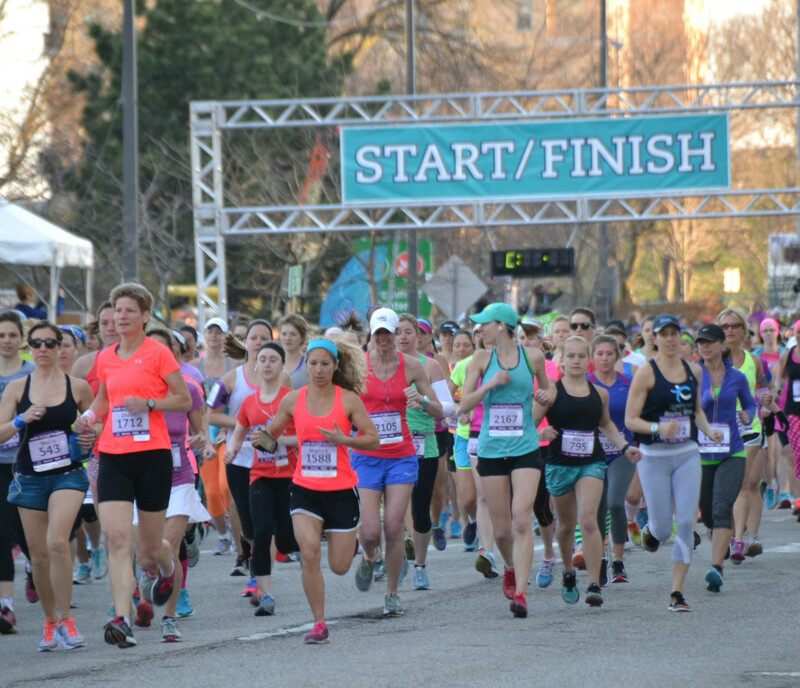 A marathon that encourages women's health and partnerships within the community.